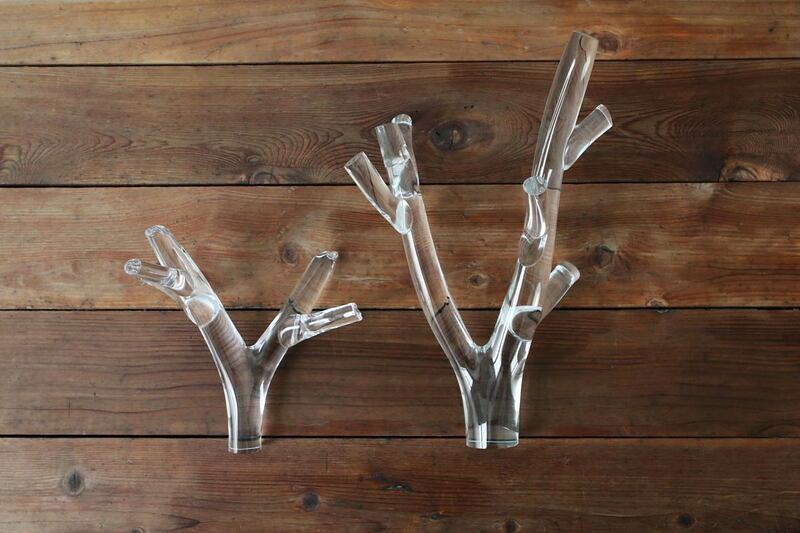 SkLO coral are solid clear Czech glass shaped while hot on the glass pipe into abstract sculptures that channel branching coral. Available in two sizes, coral objects sit elegantly atop any surface. 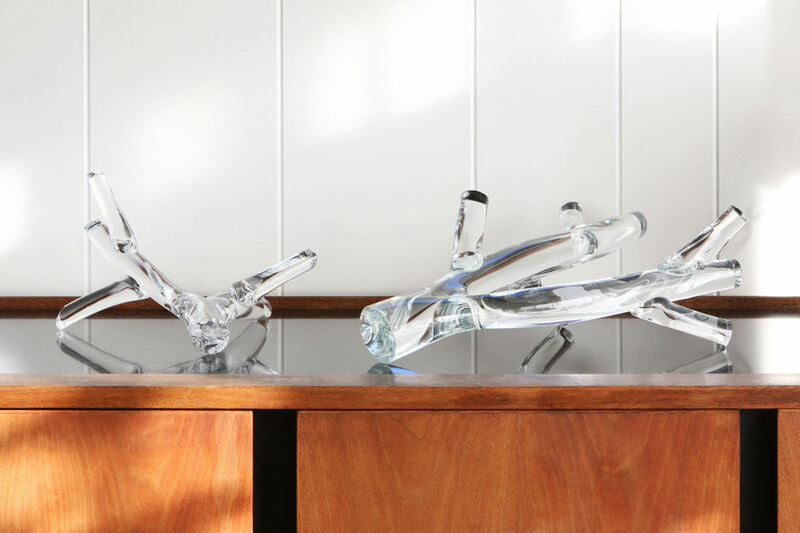 Handmade, one at a time, sculpted out of molten glass, no two are exactly alike.